Welcome to the Quizzes section. Here you will find HP and Slytherin-related quizzes that you can do. Have fun! What type of Slytherin are you? 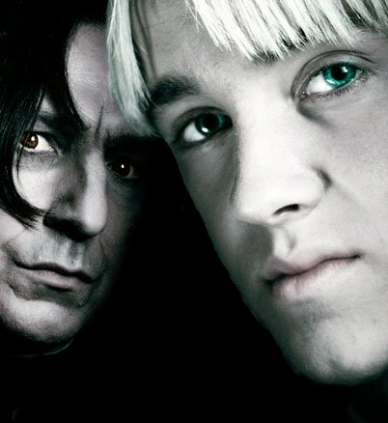 Which Draco Malfoy are you? Which Lucius Malfoy are you? What Severus Snape are you? What kind of Snapeist are you?